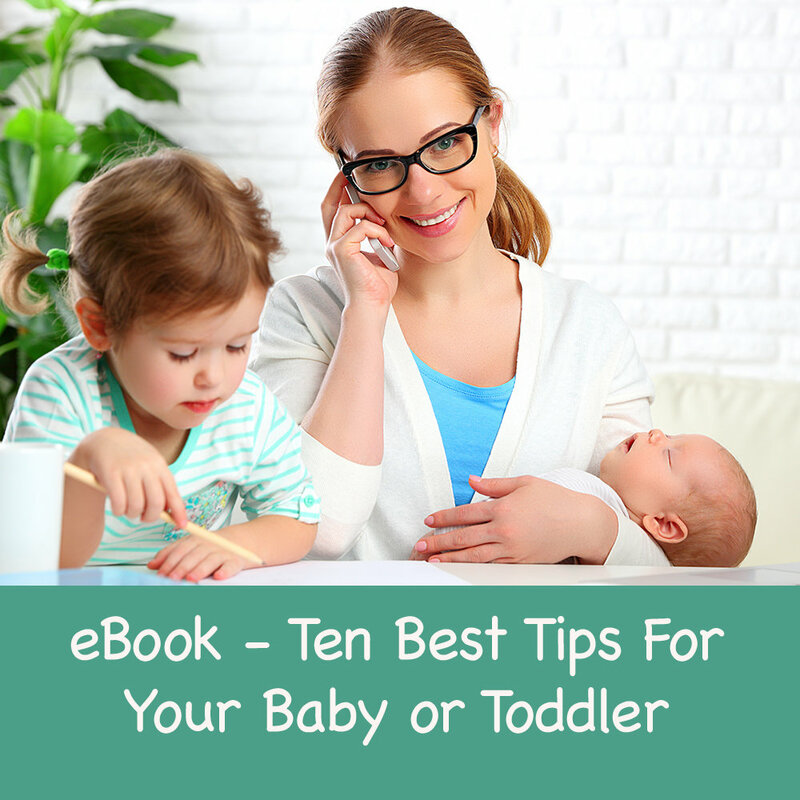 My 10 Best Tips for your baby or toddler is your essential starter guide to manage some of the most common concerns faced by new parents. Is it reflux? How to recognise and manage the symptoms. Sleep, always the hot topic! Settling and resettling your baby guidelines. Why tummy time? Tips to help baby enjoy it.